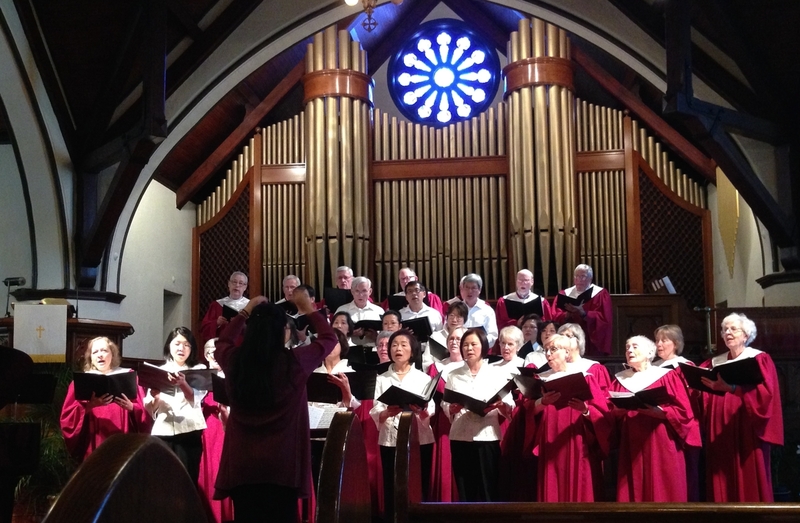 In addition to the music enjoyed in worship services, BCC also holds other concerts and events throughout the year. Our central location in Briarcliff Manor is ideal for such events. 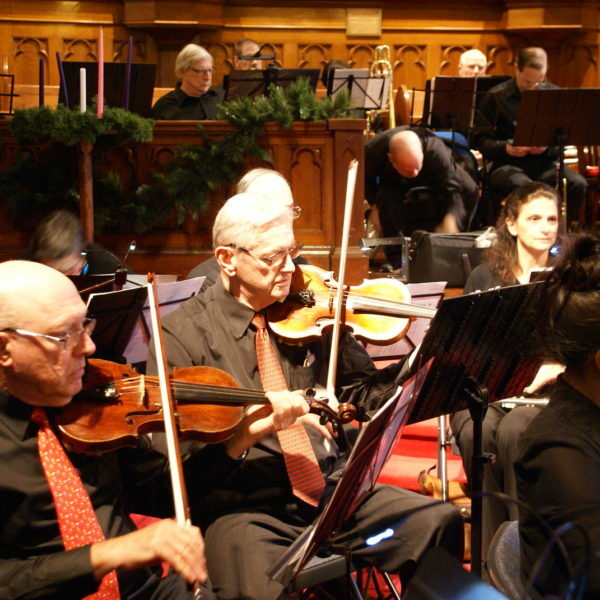 The Heim Memorial Music Fund has supported free Sunday afternoon concerts for almost 30 years. 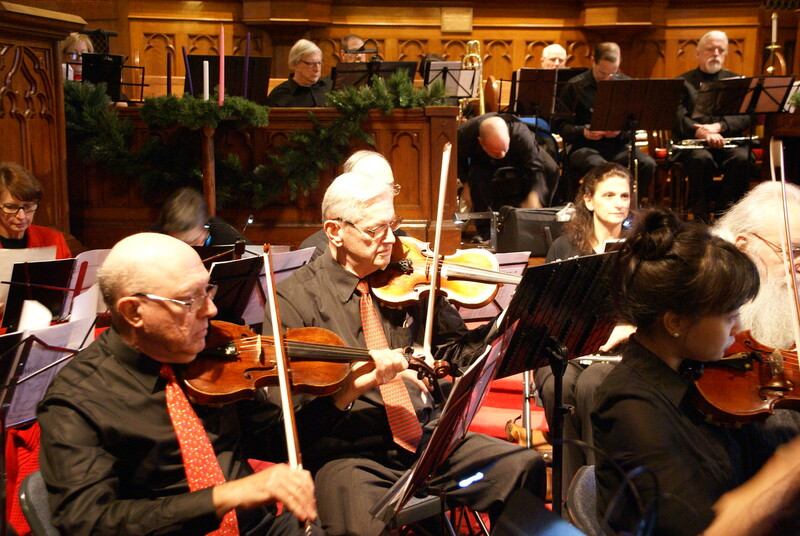 Guest groups have included local and NYC musicians, as well as the Salvation Army Band and the Tokyo String Quartet. We also hold concerts to fundraise for the BCC Music Scholarship Fund, which in turn gives financial support to budding local musicians. 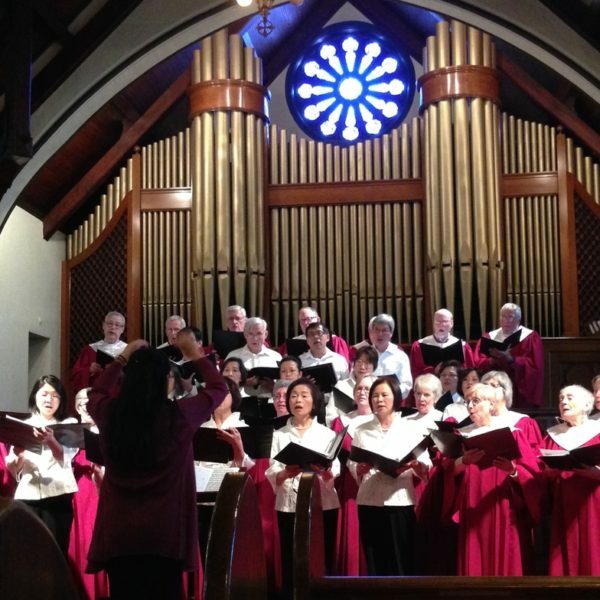 Dr. Lin also arranges concerts with schools, singing groups, and other area churches. She holds benefit concerts at BCC for local charities and world disaster relief efforts, such as the Children’s Center, Maria Fareri Children’s Hospital, Ronald McDonald House, Haiti’s earthquake, and the Philippines super typhoon.